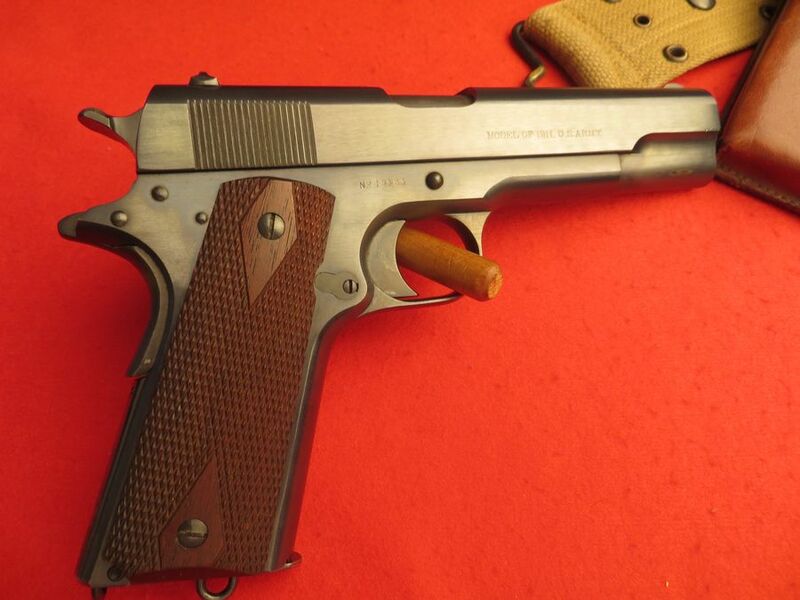 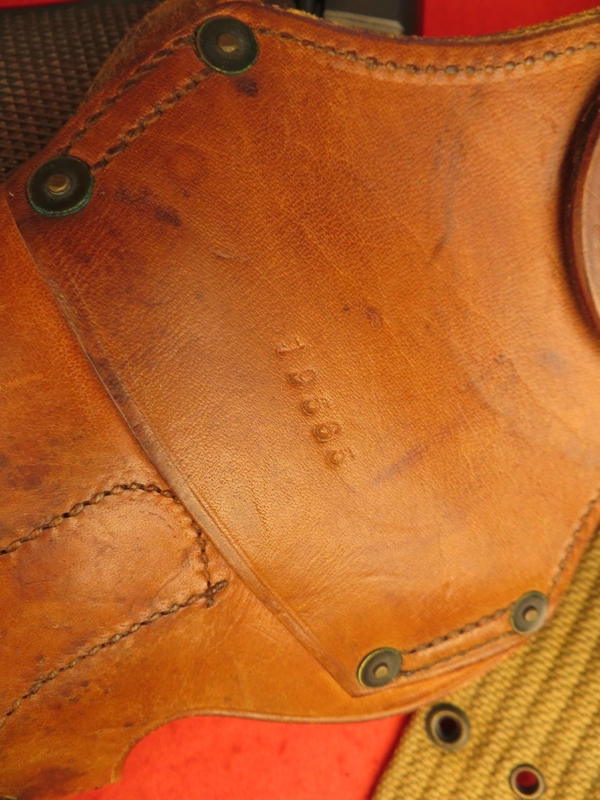 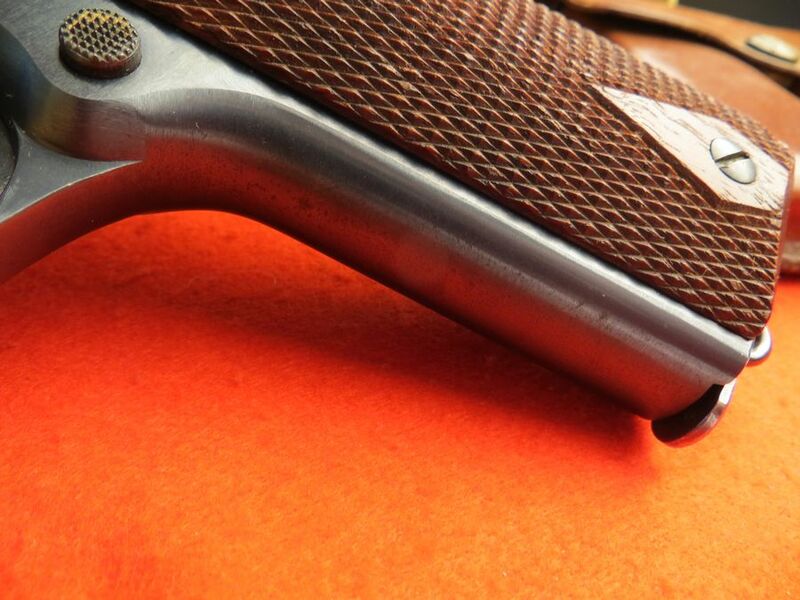 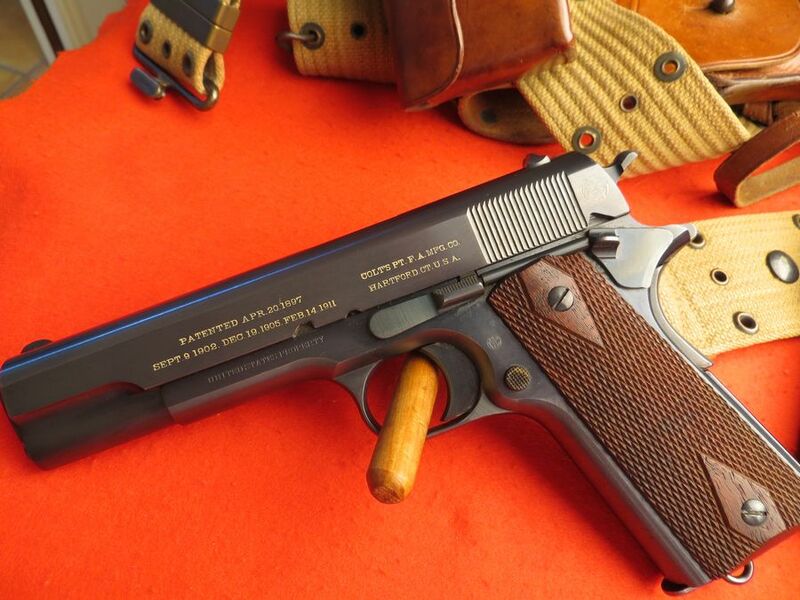 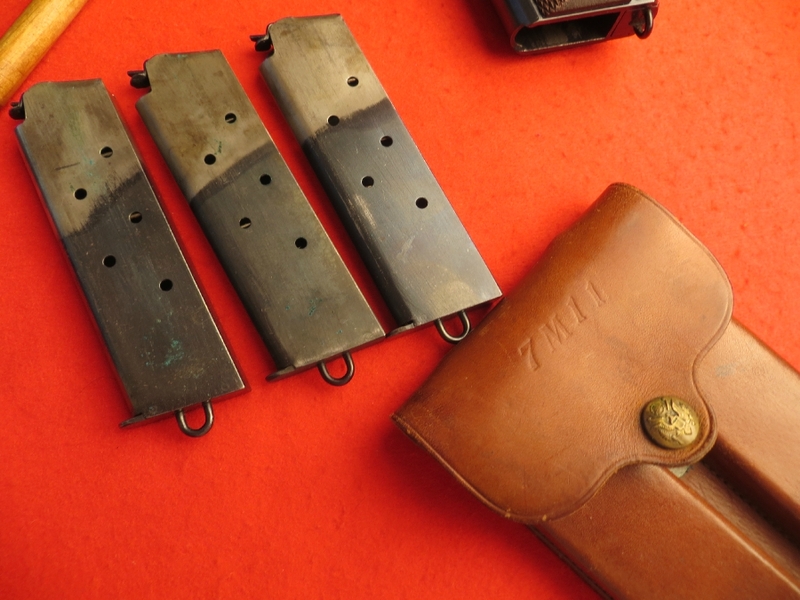 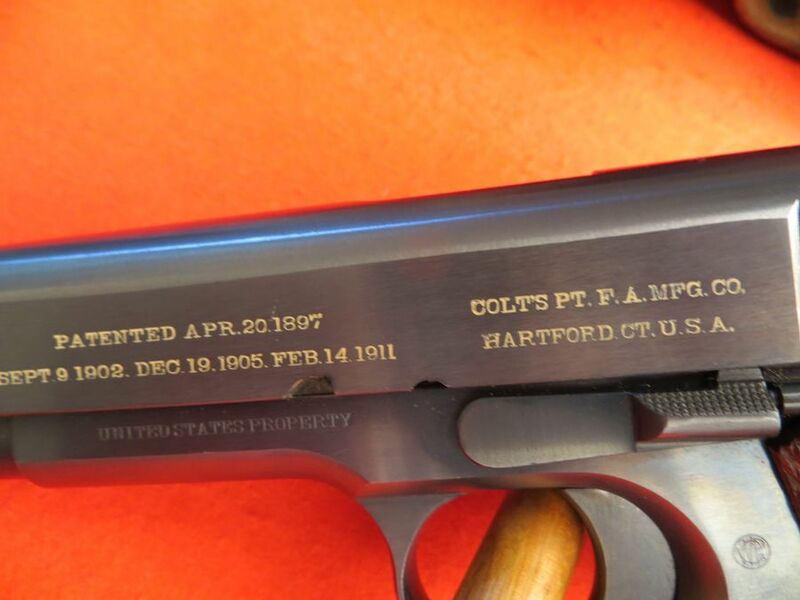 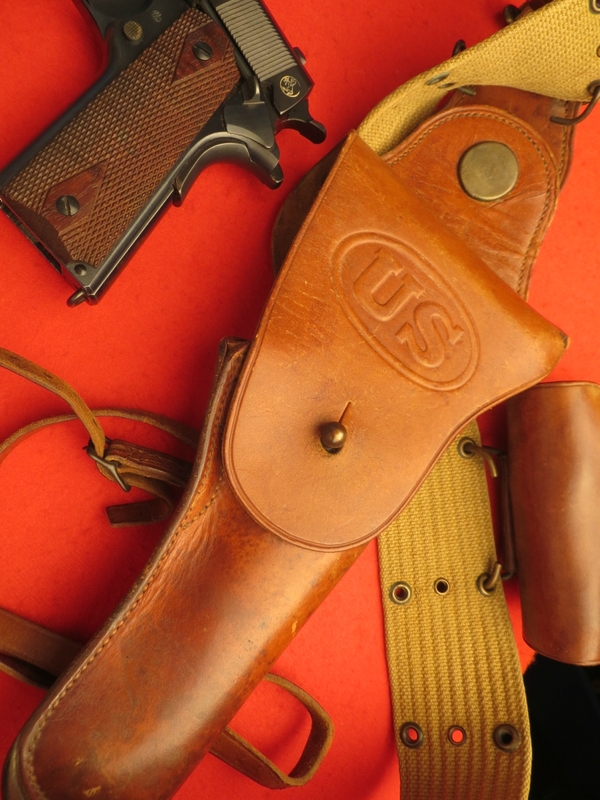 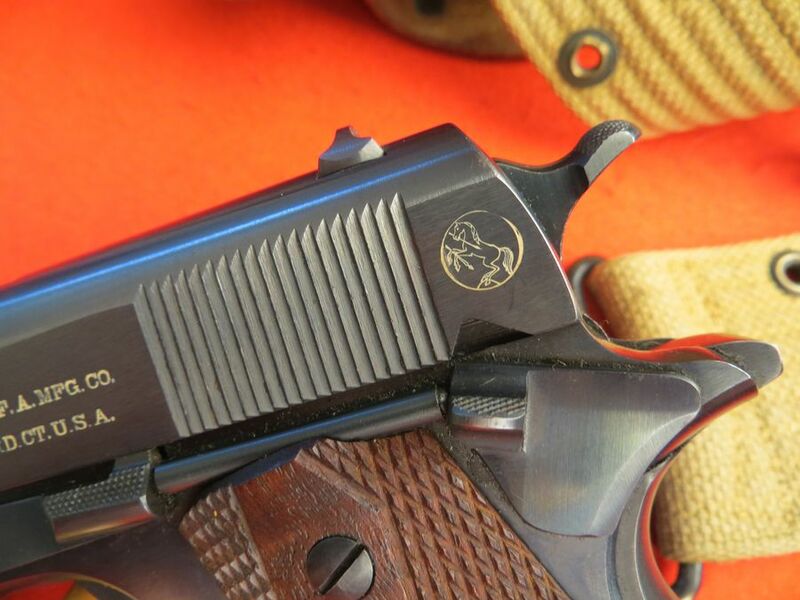 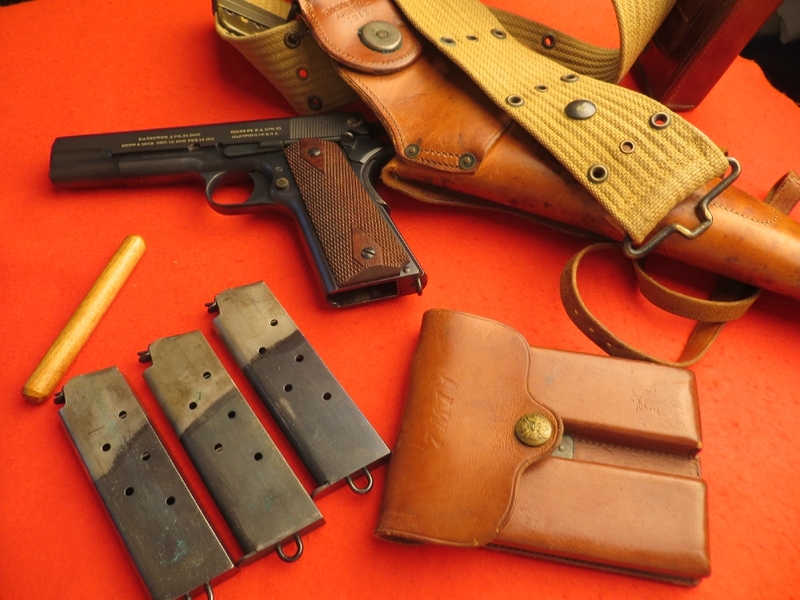 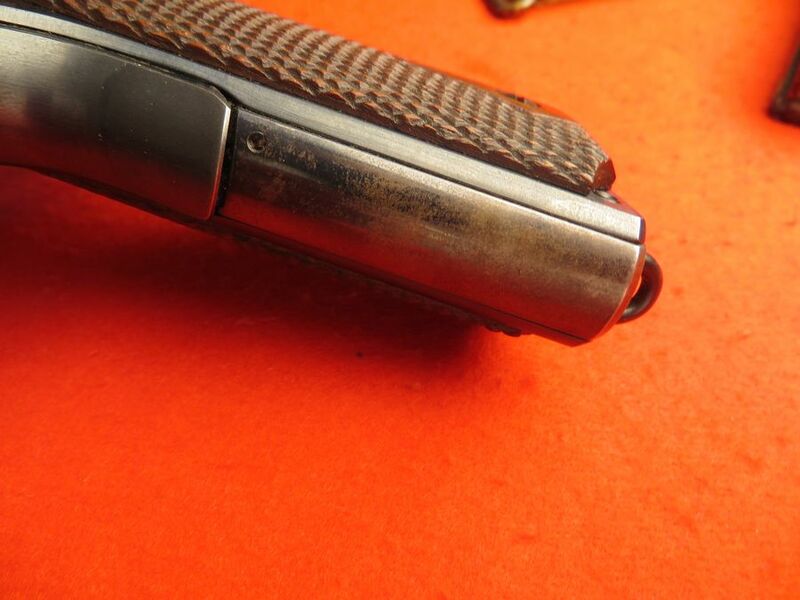 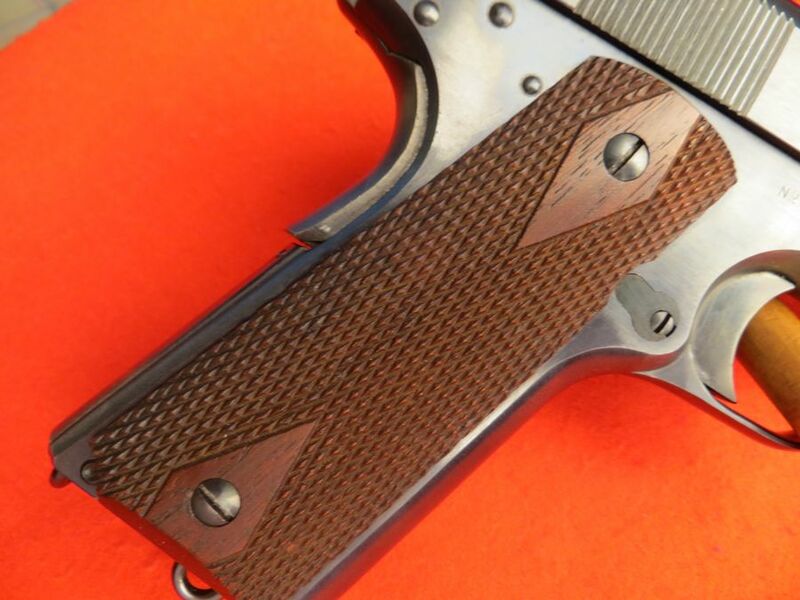 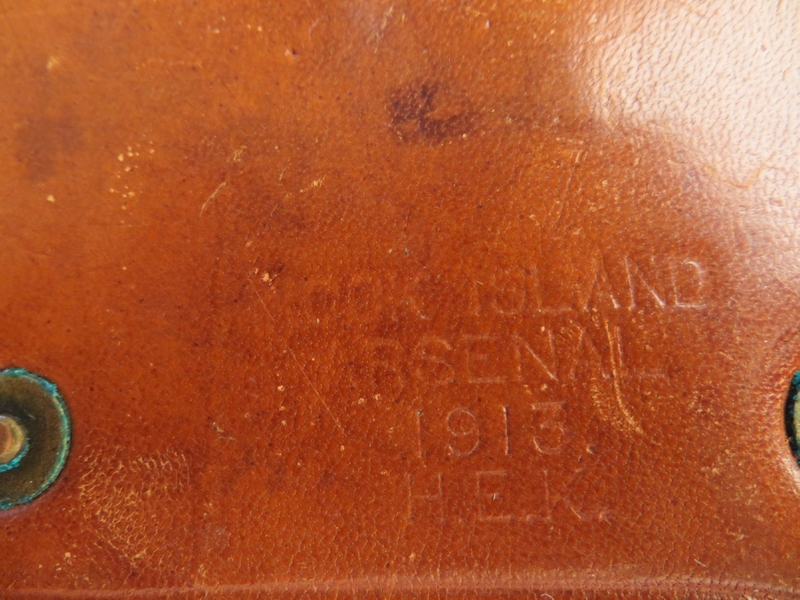 A very Rare & great looking Colt 1911 with Five Digit serial number & was made in Made In 1913! 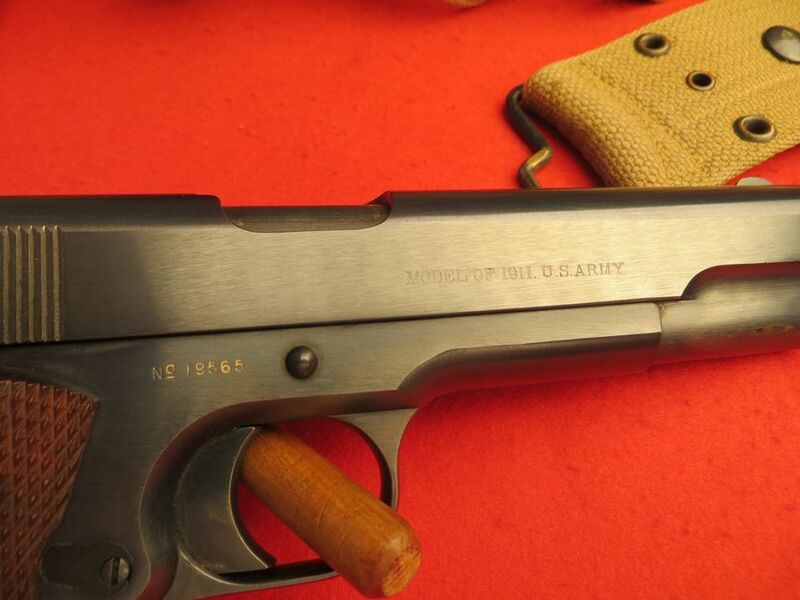 I am willing to bet that some Army Bigwig was issued this & was never taken out of the house. 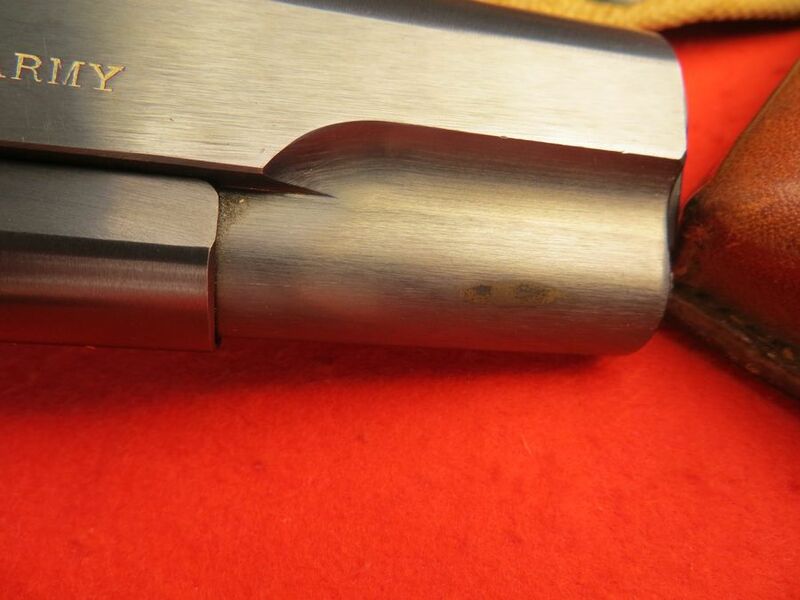 Previous Previous post: How Much Force Does a Handgun Bullet Have? 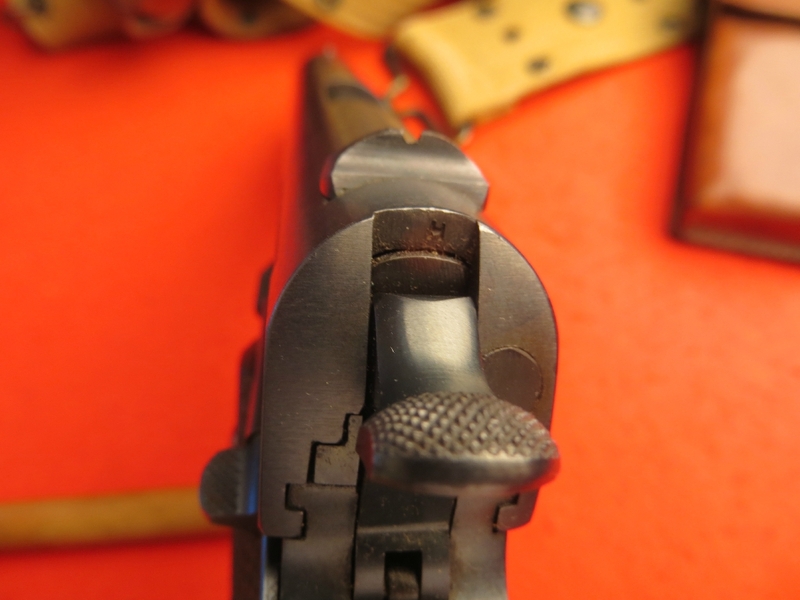 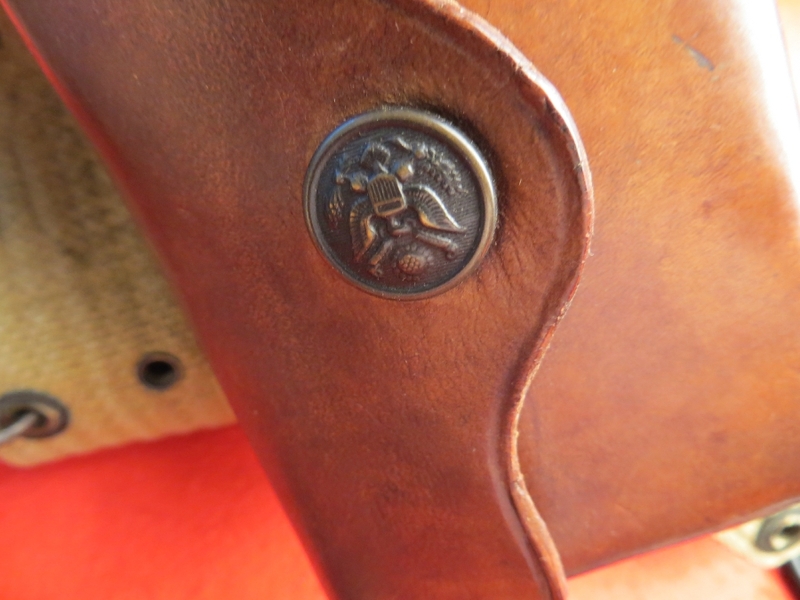 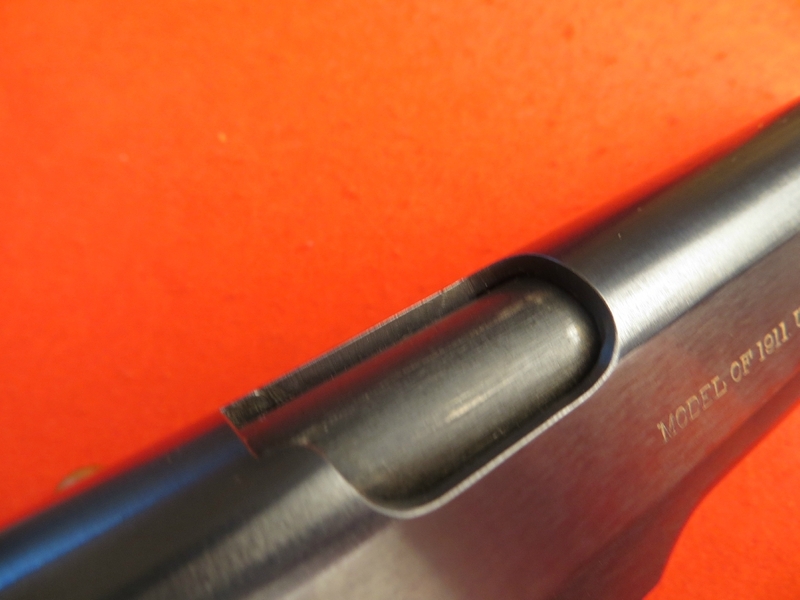 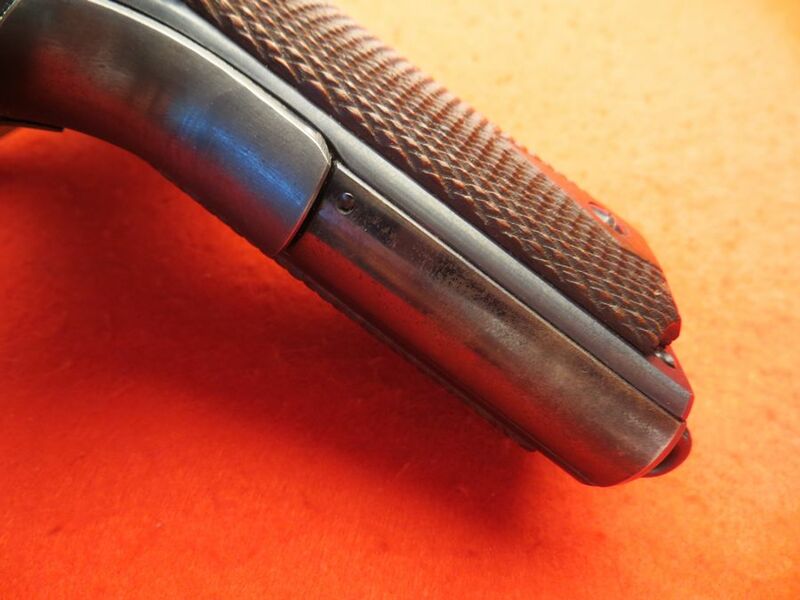 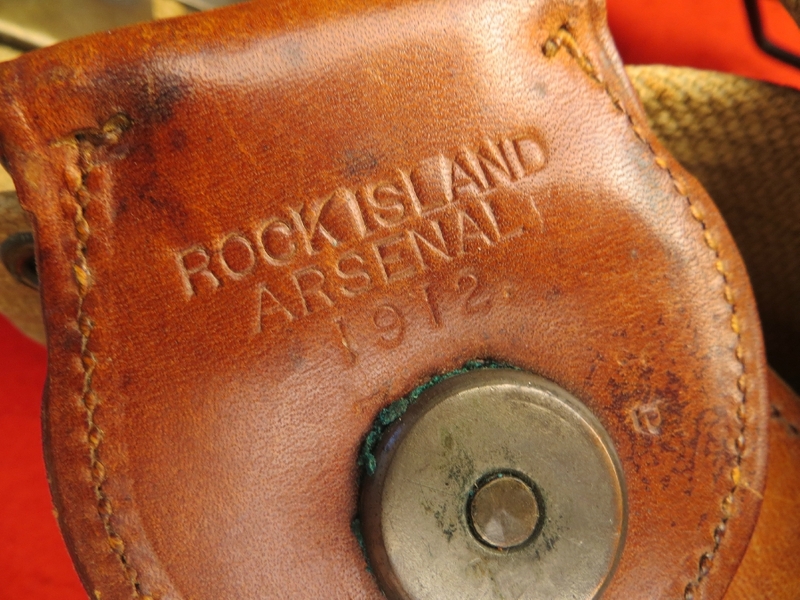 Next Next post: Harrington & Richardson H&R Top Break Revolver that shoots 5 Rounds in .38 S&W, A Blast from the Past!